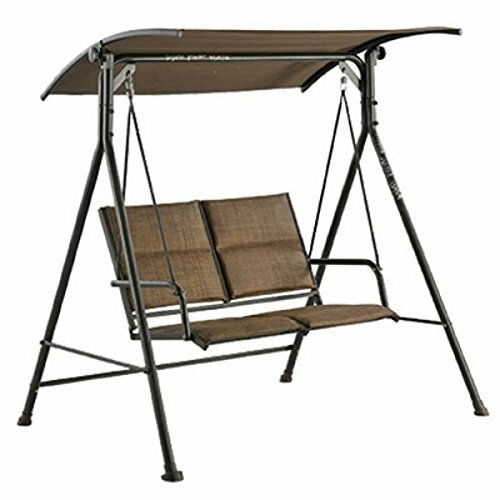 Four seasons courtyard, Verona, 2 person padded sling swing, heavy duty steel frame for durability, 500 lb maximum, 20.47" height from Floor to seat, assembled dimensions 46.89" x 59.10" x 63.83". If you have any questions about this product by Courtyard Creations, contact us by completing and submitting the form below. If you are looking for a specif part number, please include it with your message.